Integrating additional features to Instagram can be the best way to enhance your offerings and turn clicks into clients. Here’s one free-to-affordable add-on that takes over where the app leaves off. With Linktree you can enhance your personal or professional profile page by customising the page theme, creating multiple outbound links, add analytic tracking, and incorporate Facebook retargeting with Pixel integration. All terrific reasons businesses should consider using this app to improve Instagram with Linktree. One of the great features about this app is its simplicity. Total time to improve your brand on Instagram with Linktree is easily under 15 minutes while drinking coffee and chatting with friends at the café. Another feature is your ability to see analytics within the application and track how well your added links are doing. Direct those interested clicks not just to your website, but give them a choice to check out your blog, or YouTube channel, a booking page, your store, and more. The choice is yours! 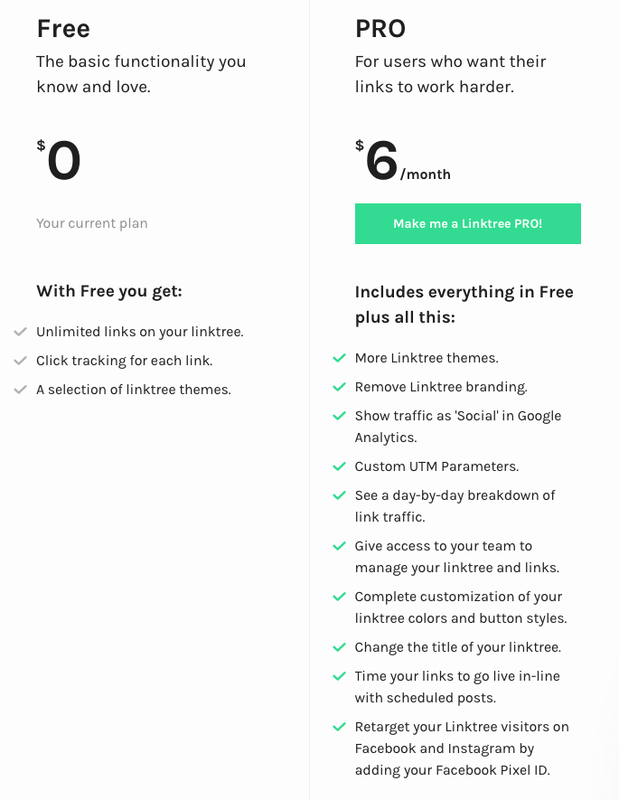 Linktree PRO is a supercharged package that gets you even more out of your bio link. Learn more about your follower traffic and optimise the way you link with PRO. Upgrade or downgrade at any time. 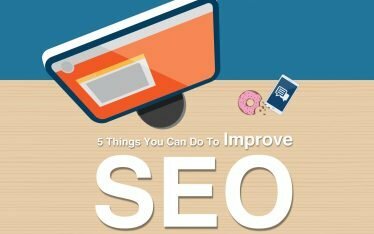 For more helpful tips on social media, SEO, web design with WordPress and more, follow G2 on social media, subscribe to my newsletter or come back and visit this blog. Have any tips, or insights you’d like to share? Feel free to send me your feedback. Considering G2 for your next social media project?